Thanks for your participation and enthusiasm for the challenge throughout 2017 Ashleigh! We are so pleased to have your ongoing support for 2018. That is a truly extraordinary effort! And a synopsis and review for each book. 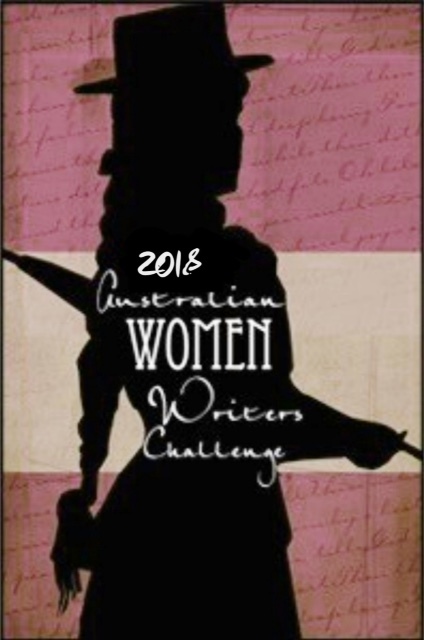 Thank you for devoting all that time to Australian women writers. I am sure it was a rewarding year, and it’s a significant vote of confidence. You’re welcome, it was a rewarding year and I enjoyed it. Took me a long time to insert all the links to the longer reviews, but I got there! Yes, just the technical stuff can be very time consuming haha. Not to mention all the thought you have put into it. The technical stuff does take a lot of time, and thank you – I probably spend at least two hours on each post, sometimes a few days if I get stuck.